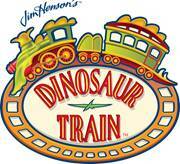 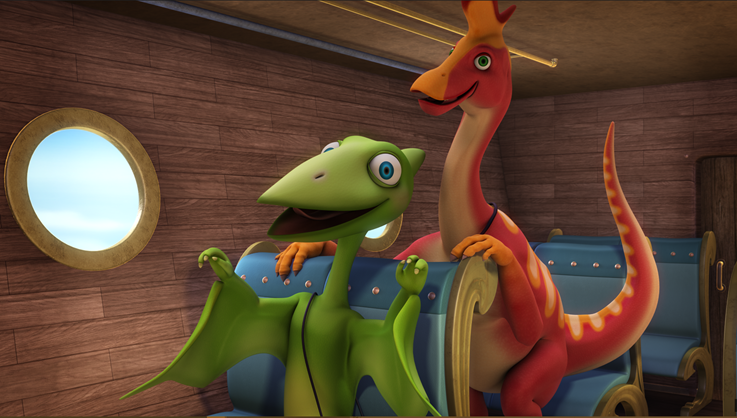 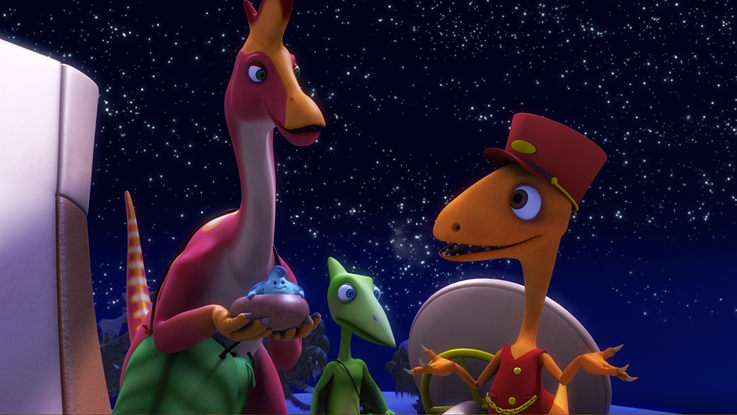 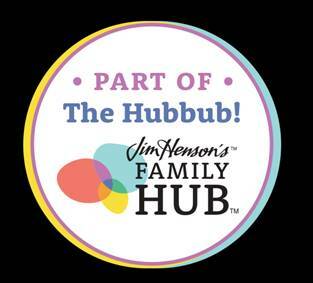 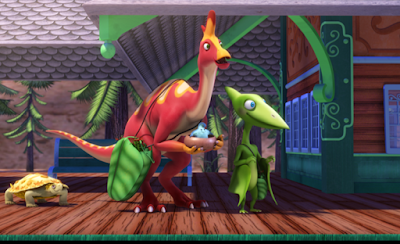 The all-new fourth season of the EMMY-nominated and Parents’ Choice Recommended animated PBS KIDS series Dinosaur Train, kicks off with the holiday adventure “Trains, Submarines, and Zeppelins” (in tribute to the classic holiday movie “Planes, Trains, and Automobiles”). When Mr. Pteranodon and Larry go out to the Big Pond to find some red platanoids for the Winter Solstice Celebration, they accidentally miss the last train home. 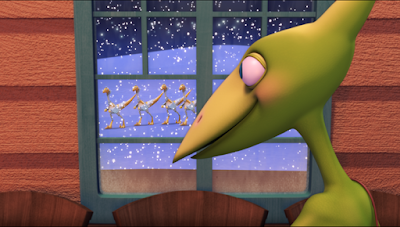 Will Larry and Mr. Pteranodon stop bickering long enough to figure out a way home, or will they be stranded in the middle of nowhere and miss the family Winter Solstice Celebration? 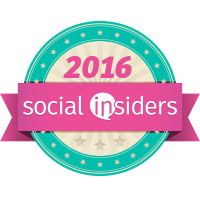 Be sure to tune-in on December 7th to find out! 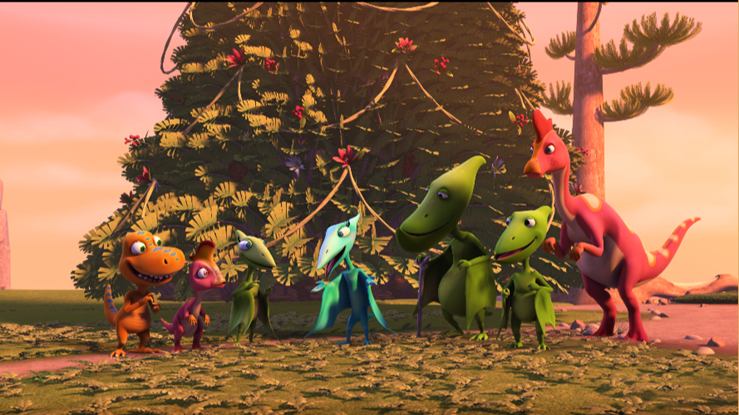 Be sure to catch the all-new 10-episode season as Buddy and his friends explore biodiversity and how in the Mesozoic Era, just like today, each creature has an important place in the ecosystem and much more!